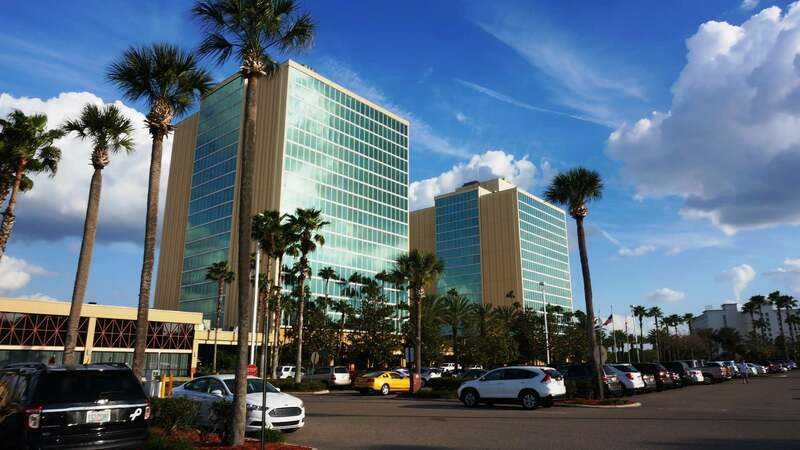 Home OI Universal Center Off-site hotels around Universal Orlando DoubleTree across from Universal Orlando – exclusive discount! 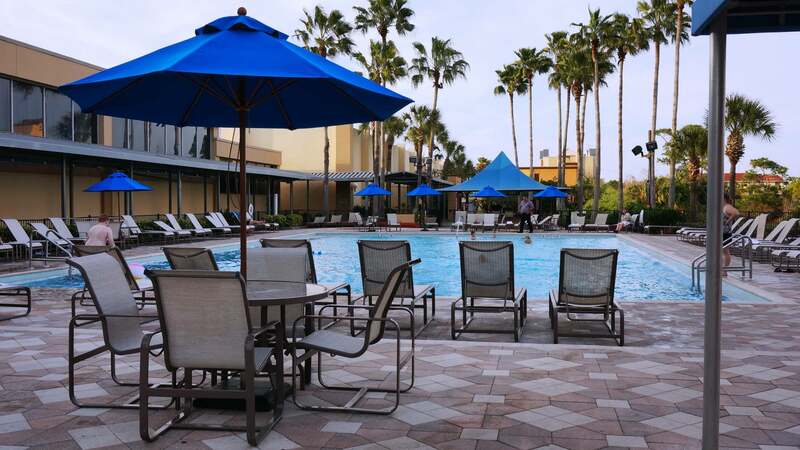 DoubleTree across from Universal Orlando – exclusive discount! 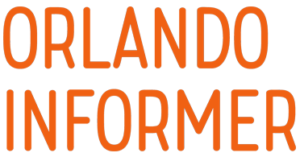 We are very proud to announce the partnership between DoubleTree and Orlando Informer. As many guests visiting Universal Orlando already know, staying on-site is not always feasible for all budgets. Luckily there are several off-property hotels within walking distance of the Universal, and DoubleTree may be the very best selection for those who truly want to be within a few steps of the theme parks, have access to a host of modern amenities, but who also are keeping an eye on their budget. DoubleTree across from the Entrance to Universal Orlando. You read it correctly. Just for being a loyal reader of Orlando Informer, you can receive an additional 15% off DoubleTree’s best seasonal rate for your next stay. To get this special rate, all you have to do is use the discount code NFO. You can use this either when booking your reservation over the phone (407-351-1000) or online. 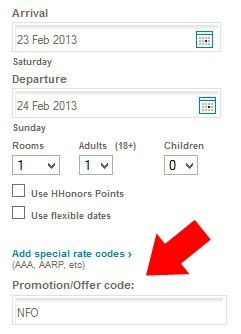 For example, on February 23 a 2 queen room at DoubleTree was priced at $129. 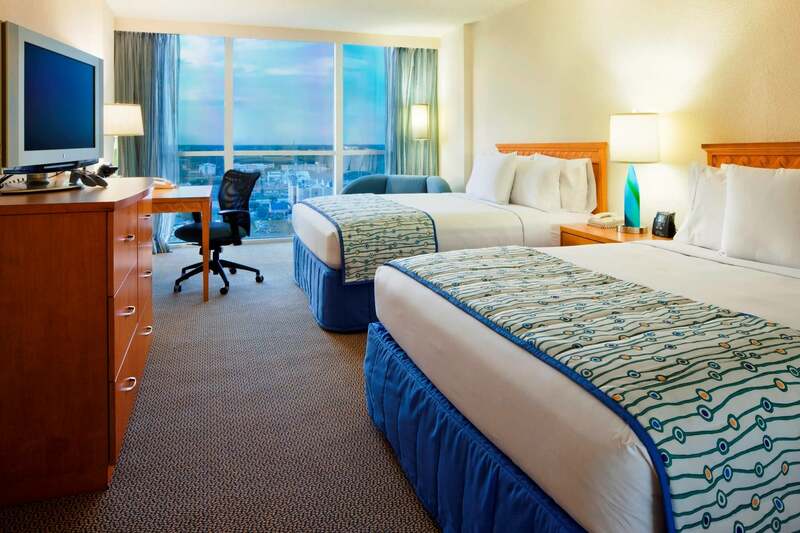 With our discount code, you can get the same room for $109. And of course, depending on the season, those savings can quickly add up to over $100 if you stay multiple nights. An OI reader speaks out! Welcome to the DoubleTree by Hilton Hotel at the Entrance to Universal Orlando, located 20 minutes from Orlando International Airport and near exciting theme parks, excellent shopping, entertainment and spectacular golf courses. Unwind in a modern guest room and relax on a king- or queen-sized bed after a long day of sightseeing or business meetings. Watch a movie and your favorite premium channels on a 32-inch flat-screen TV. Stay connected with family and business using complimentary high-speed internet access. Upgrade to one of our PURE allergy friendly rooms, boasting improved air quality and fewer irritants for sensitive travelers, especially those suffering from allergies or asthma. 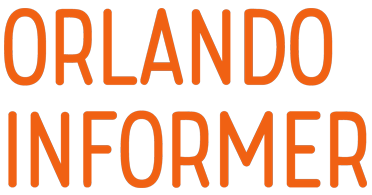 Relax and take in panoramic views of Orlando’s thrilling theme parks. 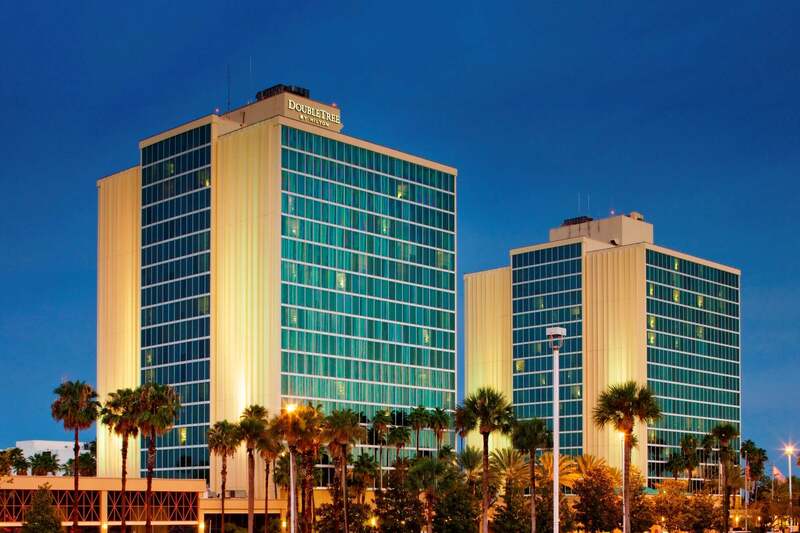 Enjoy diverse dining options during your stay at this Orlando hotel. Wake up to a delicious American buffet breakfast at Pompanos restaurant. Dine at the Carnival Restaurant and savor delicious burgers and other American favorites. Enjoy a light lunch with friends in Palm Court Deli and unwind in Spritz Lobby Bar with your favorite drink. Hold conventions, receptions and social gatherings in 60,000 sq. ft. of flexible meeting space and stay connected with work in the self-service business center. For those wishing to stay active or get a little more sun, we offer a fitness center and two outdoor swimming pools. DoubleTree across from the Entrance to Universal Orlando is conveniently located next to a I-Ride Trolley stop? The hotel also has an Avis Car Rental desk on-property? And best of all, Orlando Informer readers can now receive an additional 15% off DoubleTree’s best seasonal rate for your next stay. To get this special rate, all you have to do is use the discount code NFO. You can use this either when booking your reservation over the phone (407-351-1000) or online. Please note that our discount rate cannot be applied when including DoubleTree in a Universal Orlando vacation package. However, booking a vacation package may not be getting you the best deal — see our Complete guide to Universal Orlando vacation packages.